A Summer of Vintage! 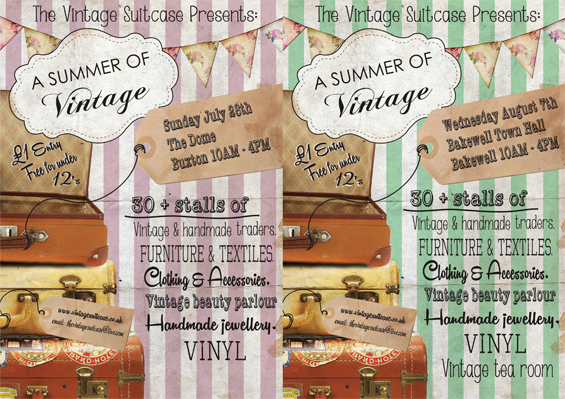 Vintage Fairs around Derbyshire by The Vintage Suitcase - Sugar, Darling? Hi everyone! I do hope you're all having a lovely Saturday! This week I was very excited to find out about The Vintage Suitcase, a fabulous little company that organises vintage fairs around Derbyshire. 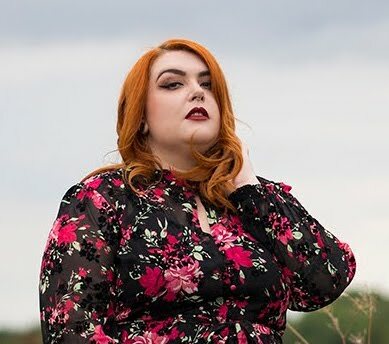 In case you didn't know Derbyshire has some truly gorgeous little towns to explore, and what better reason to make a trip there than for a wonderful vintage fair! There are three dates planned so far for the Summer, Matlock in June, Buxton in July and Bakewell in August. There's lots to do in all three towns - why not visit the caves at Buxton and look at some beautiful gemstones and stalactites or get a traditional bakewell pudding after a wander through the fair? 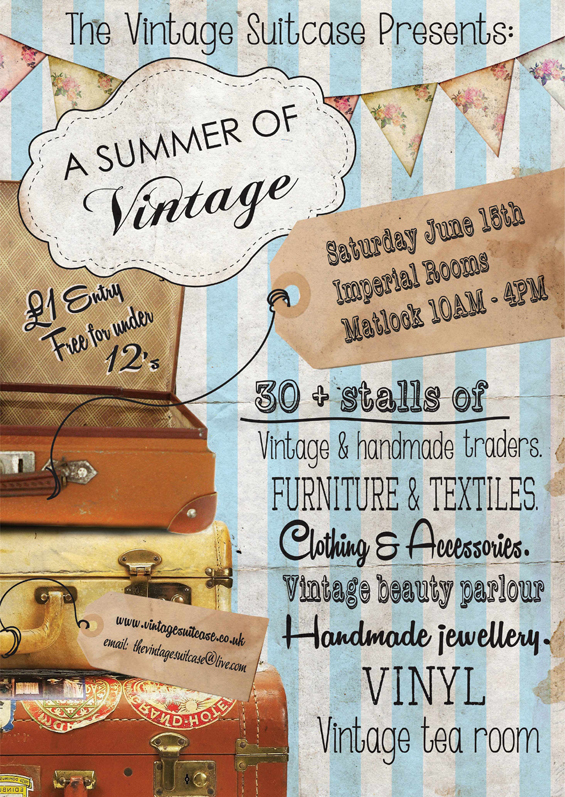 I'll be attending the Matlock fair in June and will be on a 'Suitcase Secret Mission' while looking for more pretties to add to the house! I'll let you know more nearer the time, how exciting! Be sure to say hi if you come along too, it would be lovely to meet you!